Scheduled for release in April, this book is the combination of the philosophies and practices at the core of empowered parenting. No More Tantrums is the map each parent needs to find his peaceful parenting path in the modern world. Join the waiting list and be the first to purchase this book for a discounted price. I was amazed to learn how many of our actions and words are automatic, having nothing to do with who we are and what we really want. This book is a must read for all parents. I am thankful for the opportunity given to me to read this book while still awaiting my first born. I'm sure that if all parents-to-be could read this - our future would be much brighter. It's one of these manuscripts that you take on being a certain person, and by the time you are done reading - you are a completely different person. This is a warm recommendation for anyone who wants to start living, and parenting, differently. 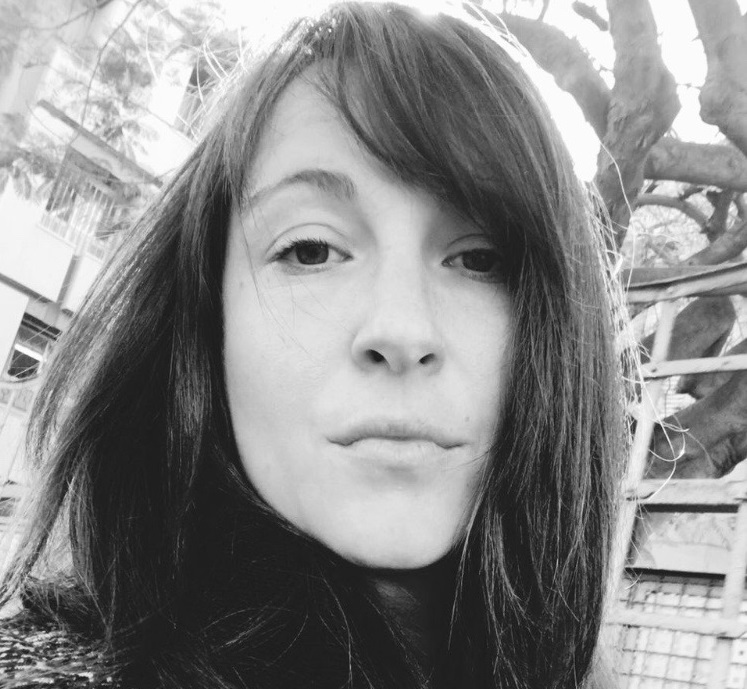 Viki de Lieme is a mother, a writer, a Nonviolent Communication specialist, and a parent coach and educator. For the past years she had been devoting her life for children and parents all over the world, on their path towards their unique selves and a life of empowered connection and cooperation. You have no idea how happy I am to learn that another person, another parent, is joining my journey to Nonviolence and empowerment. 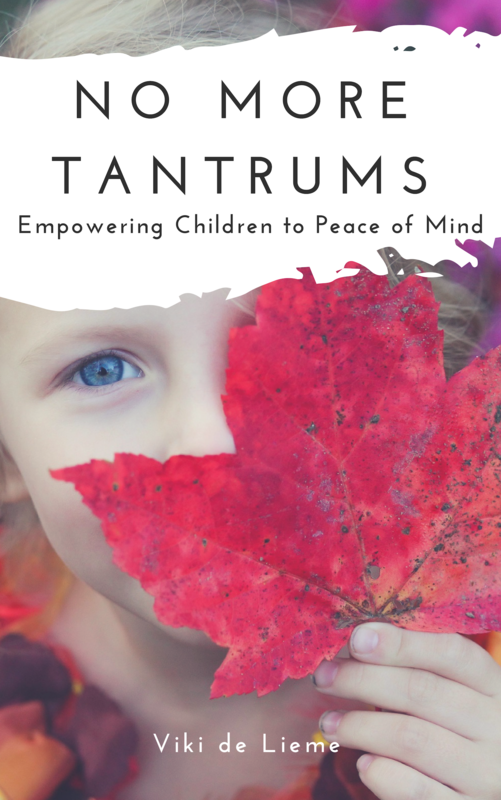 You will be personally notified upon the release of "No More Tantrums: Empowering Children to Peace of Mind".